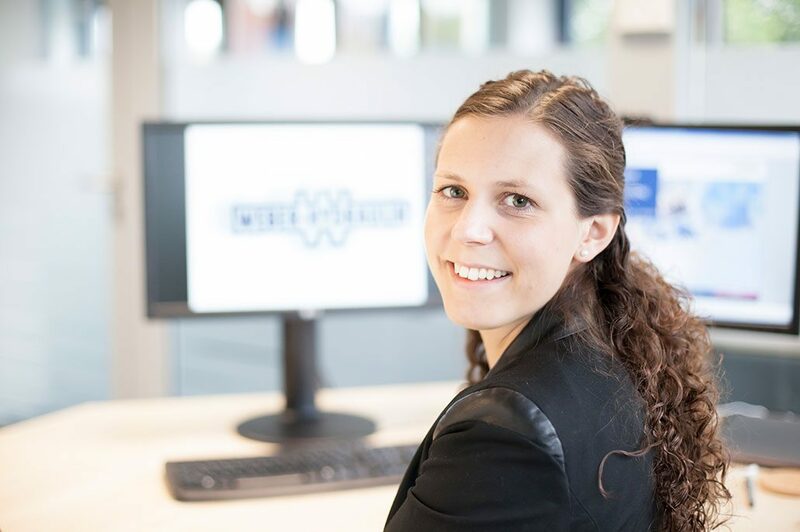 You have not found a suitable position in our vacancies and still want to apply your skills to WEBER-HYDRAULIK? Then you are welcome to send us your unsolicited application. We look forward to receiving your informative application, stating your desired position. At the moment there are no vacancies for your search. You are welcome to apply on your own.